This week the Imperial War Museum in the UK launched its Lives of the First World War project - an online archive through which it hopes "people will document the stories of over 8 million men and women who served in uniform and worked on the home front". 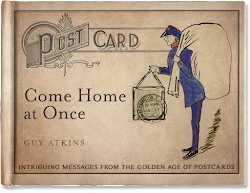 Seeing news coverage of the launch reminded me of Dave Smith's First World War postcards. 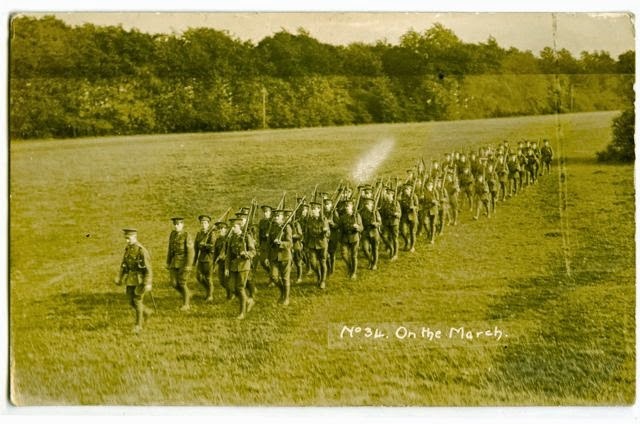 Below is the 'On the March' card we discuss in the video. No 34. On the March. 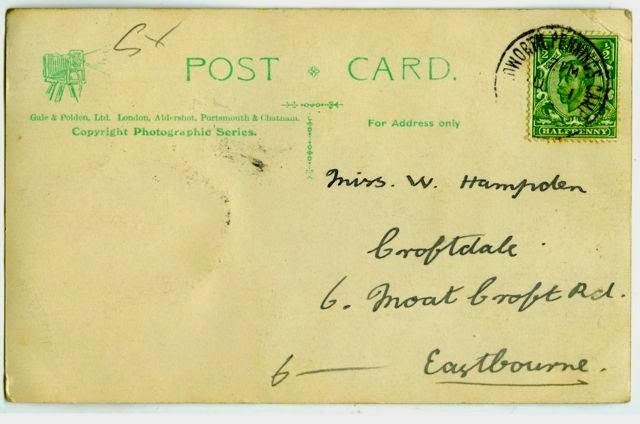 The photo was enough: no written message on back of card to Miss W. Hampden.